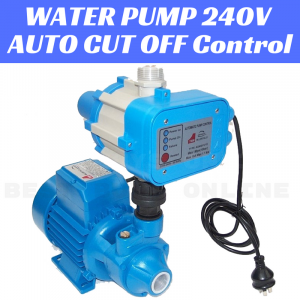 The 2" PTX Centrifugal Pump is designed for heavy duty service in construction and rental applications. 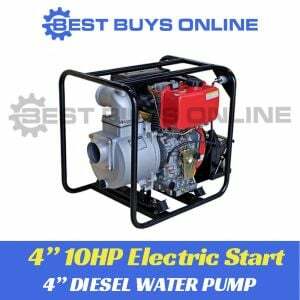 Subaru builds the entire engine and pump together as one high quality unit. 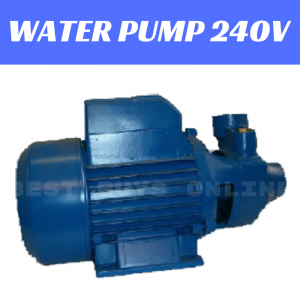 The single impeller and inner casing are constructed of hard cast iron for rugged durability and the tough, ceramic-carbon mechanical seal makes for easy maintenance, long service life. 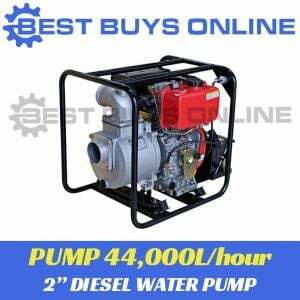 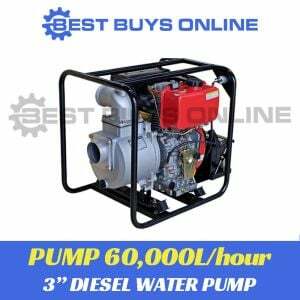 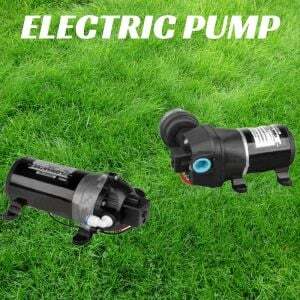 Powered by a powerful 4.5hp Subaru EX engine this Pump comes in a heavy duty roll frame and is designed for pumping clear water.